Omega Kitchen and Bath works directly with its sister company, Omega Marble and Granite for all your countertop needs. No need to make another stop when Omega Marble and Granite is right next door. 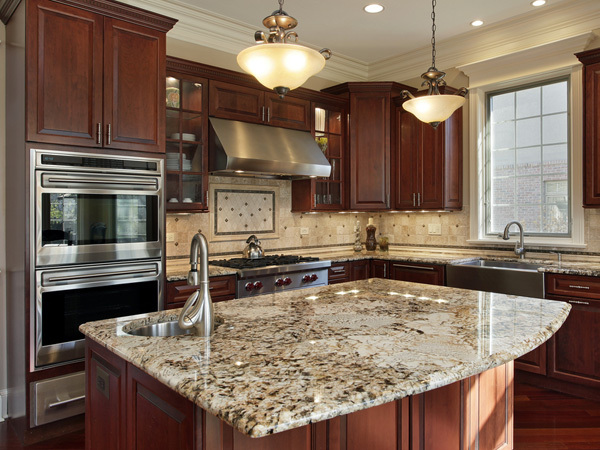 For over 30 years, Omega Marbleand Granite has imported quality natural stone from around the world. With Omega Marble and Granite importing natural stone from around the world, there is no need for a middleman, distributor or marketing channel mark ups. We pass the savings on directly to you making Omega Marble and Granite on of the most competitive natural stone companies in the Orlando area today. We offer a huge warehouse of granite and marble for you to select the perfect slab for your project. We fabricate everything on-site in our warehouse. 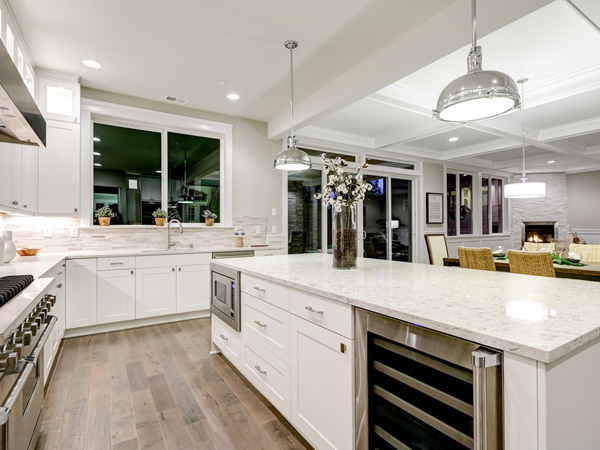 Our expert team has the knowledge, experience, and skill means that your new granite, marble or quartz countertop will be beautiful, strong and reliable for years to come. Our experts will guide you throughout the entire work process. 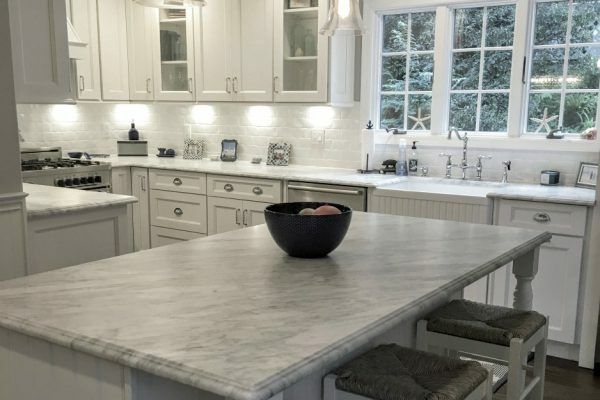 From the selection of your slab to design support, fabrication and finally installation, Omega Kitchen and Bath is committed to the highest standards in customer service. Your satisfaction is our highest priority. 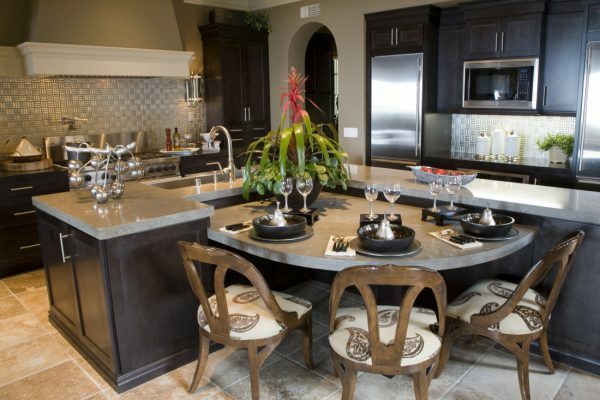 If you are looking for quartz countertops in your kitchen or bath, then look no further than Omega. We use the top manufactures of quartz today. Cambria, Caersarstone and Silestone are tops in its class. 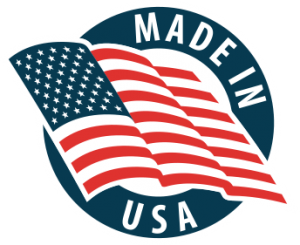 Using these manufactures will give you the look you dreamed of for your kitchen or bath, the quality you need at a price you can afford. We are Omega Kitchen and Bath. 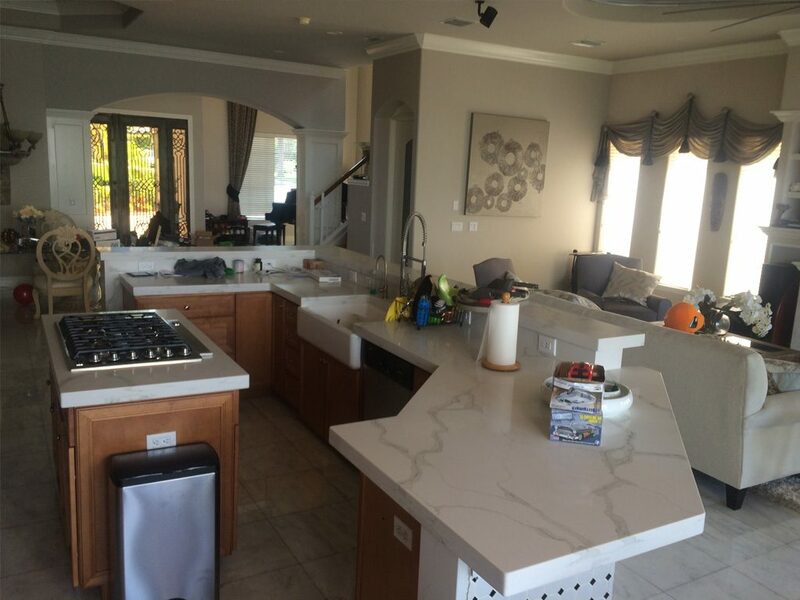 For gorgeous granite, marble or quartz counter tops contact us today at 407-578-8088 for your free consultation.